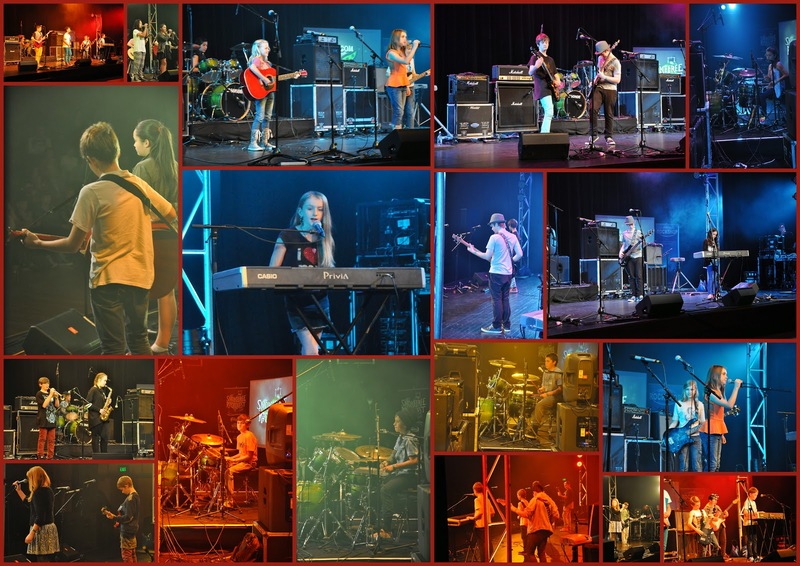 Congratulations to all 5 of our bands last Saturday who played at Rockquest – Killer Blue, Terabytes, Sonic Pulse, MultiRingtonePhone and Unidentified. It was an exciting experience playing on the big stage! Congratulations to MultiRingtonePhone who were one of the bands who made it through to the Regional Finals! This will be on June 13th, so put that in your diaries so you can come and support them as they get to play 7 minutes of original songs. Orchestrally last week we had various students attend a Christchurch Symphony rehearsal in the cathedral, a CSO concert and the NZSO concert. There will be an opportunity to get free and cheap seats soon for the CSO concert for Love and Loss on June 14. Sign up will be on the orchestra page of the chisnallwoodmusic.org.nz website. Meanwhile our own growing all-comers orchestra is gearing up to play at Open Night at the end of term! The choir, jazz and Irish are performing in New Brighton on June 9th. Auditions are underway for the Music festival. Please make sure you have all the information. Check on their website (musicfestival.school.nz) or at our music office. Students auditioning for Burnside SMP should allow time to book and rehearse with your chosen accompanist. See Mrs Bell if you need help with this.